Those valid concerns are potentially exacerbated by legal and administrative hurdles facing developers, owners, and builders looking to build in the Bay Area. And some startups are trying to eliminate the obstacles that further complicate complex building processes. 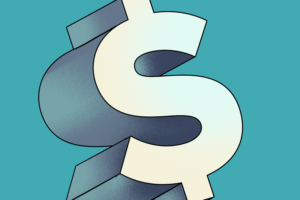 Openland, a San Francisco-based real estate messenger startup, has raised $2.25 million and launched its first product. 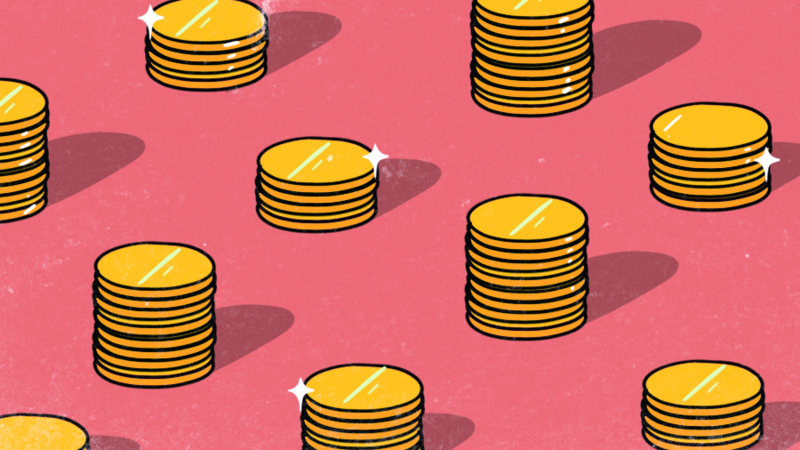 The Seed round was supported by 30 investors, according to the company, including Gagarin Capital, Sinai Ventures, Soma Capital, and Y Combinator. Yury Lifshits & Steve Korshakov Image courtesy of Openland. Openland was founded in 2017 by Yury Lifshits, a former data scientist at Yahoo, and Steve Korshakov, a former engineer at Telegram. The company aims to provide stakeholders in the real estate development process with a messaging tool suited to industry needs. Lifshits became interested in the industry after conducting his own research on building and rental rates in the Bay Area. He came to the conclusion that high housing costs and occupancy rates in San Francisco are not necessarily a result of lack of building space. With the online messaging portal, Openland aims to provide stakeholders in the real estate development industry– owners, builders, investors, brokers, local officials, tenants and others– the opportunity to connect and facilitate discussions and transactions more quickly. Lifshits says that the app is meant to support the lifecycle of building development. “It starts with organizing in communities by interests and by role,” Lifshits explained. “If you organize in communities, you start asking each other what deals you are looking for and what you can offer.” Beyond those initial connections made through the messaging communities, Lifshits said Openland will facilitate deal matching by allowing users to connect through chat. In the future, the startup plans to add more sophisticated tools to the software for transactions during the building process like sending offers, escrows, and templates, supporting signatures, and others. Beyond those features, the company aims to provide a software that can be used between stakeholders on a daily basis. Lifshits told Crunchbase News he wants Openland to eventually connect real estate developers to “their lawyers, their architects, and potentially future tenants.” He added that certain use cases, like building a corporate campus, would specifically benefit from the platform. Beginning today, Openland is available to any stakeholder who wants to sign up. However, Liftshits anticipates that future signups will be based, for the most part, on referrals from existing users. The company also believes those referrals will come from firms and individuals with strong social media followings that want to migrate their followers to a more interactive, communicative platform than Twitter or Youtube. For now, Openland is focusing on growing its 10 person team, adding those transactional features to the roadmap, and introducing a mobile application, which Lifshits said is already in the works. With real estate tech attracting a lot of attention as of late, specifically in the Bay Area, Openland may have an opportunity to take advantage of while the housing market is hot. Editorial Note: A previous version of the headline of this article stated that the company raised $2.5million. It has since been updated.